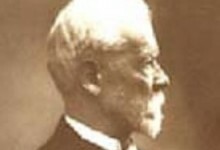 Henri Fayol (1841–1925) was a French mining engineer and director of mines who developed a general theory of business administration.He and his colleagues developed this theory independently of scientific management but roughly contemporaneously. He was one of the most influential contributors to modern concepts of management. Social networks are changing the laws of gravity for our organizations. 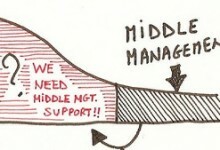 For middle management this means that the ceiling they are pushing against turns out to be the carpet on the floor. How do you Sustain Momentum as a Team Leader? How do you sustain momentum as a team leader in practice? This is the exact question that I launched a few weeks ago on LinkedIn Q&A. What I received was excellent advice from hands-on people all over the world.